We are now into March and, hopefully, out of winter’s grasp. A new season full of flowers in bloom, trees regaining their leaves and warm spring evenings lie before us. Hmmm… try telling that to the three inches of snow in the garden outside. 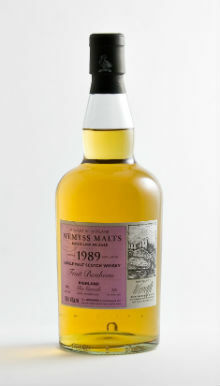 However, a new calendar season heralds some new releases from Wemyss Malts. If you aren’t acquainted with them yet you can get the full low down on what they’re all about here, with previous reviews of their tasty liquid here, here and here. Okay, up to speed? Good. Here goes with the latest installment. Nose: Apple strudel, icing sugar, damp grass and vanilla cheesecake. Quite youthful with the odd spirity note coming through. 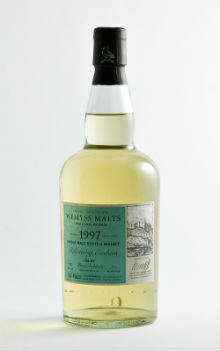 Palate: Over-ripe bananas, pears and peaches to begin with before becoming more floral and slightly perfumed. Finish: Quite short with a confectionary sweetness, like vanilla creams. Overall: Quite a straight forward dram and one which perhaps tastes a bit younger than its twelve years. After I left it for a few minutes a slight sulphur note developed, but only very slight. 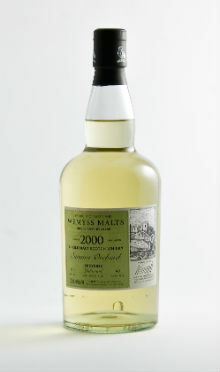 Not my favourite bottling from Wemyss by any means but ‘flightly’ dram for those who have a sweet tooth. Nose: Raspberries, blackcurrants and strawberry laces give an instants rich, sweet hit. A touch of mint leaves and gooseberries. Then it settles with some Danish pastries and peaches in syrup with cream. Palate: Dark forest fruits with lime ice cream. There’s a real zestiness there. Then some oak comes through followed swiftly by some spicy sultana cake, white pepper and nutmeg. Finish: Lingering rich fruits balanced by some bitter oak. Maybe even a slight chocolate note emerges towards the end. Overall: Now we’re talking! This is really quite complex with a mix of sweet fruits and a touch of citrus hitting me first before the oak and the spices appear. Very tasty indeed. Nose: Chocolate covered brazil nuts and hazelnut pralines. Then I get some cereal notes and a little bit of orange oil before nosing new car tyres and bonfire smoke. Palate: Soft, sweet woodsmoke, lemon zest and oily smoked fish. Then a puff of soot, BBQ embers and a touch of fat from a roasting tin. Very full mouthfeel! Finish: Sweet, gentle smoke hangs around for a good while, like the aftertaste of a good cigar. 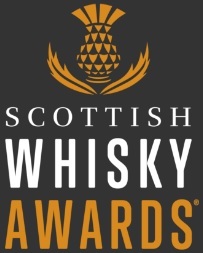 Overall: A really good example of a slightly-smokier-than-your-average Bunnahabhain. This would go pretty well with grilled fish or a cheeseboard, it’s a dram which is really up my street. 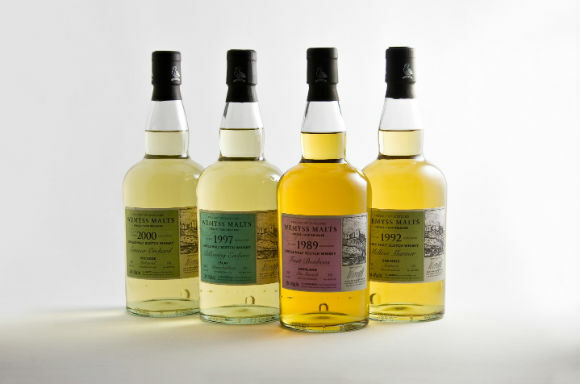 There you have it folks, three very different single cask offerings from Wemyss Malts to tickle your fancy. The Linkwood probably isn’t for me but the Glen Garioch definitely is, it’s a very well rounded dram with good complexity. 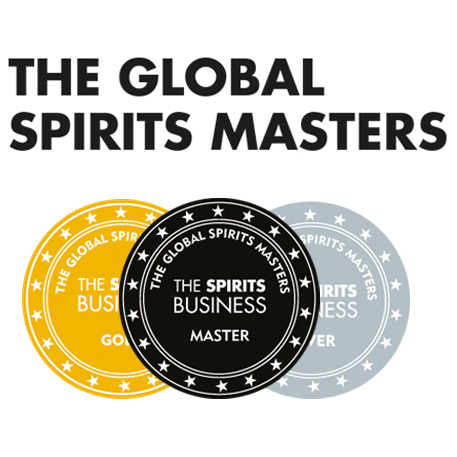 The Bunnahabhain would sit very well as a night cap dram, I imagine, and would certainly help to keep away the early spring chills! This entry was posted	on Tuesday, March 12th, 2013 at 12:22 pm	and is filed under Reviews. You can follow any responses to this entry through the RSS 2.0 feed. Responses are currently closed, but you can trackback from your own site.